Panasonic together with Mozilla is ready to take over the living rooms with its new “Life+Screen” smart TVs that will run on Firefox OS. Panasonic 4K Ultra HD Life+ Screen TVs powered by Firefox Os will have simpler, easier and customizable interface. The companies publicized their partnership at the Consumer Electronics Show 2015. It is expected that four series of new Life+Screen Smart TVs- the CX850, CX800, CX650, and CX600 Series will hit markets in this Spring. With its shift to Firefox operating system, Panasonic will be able to offer open source technologies in all its four new Life+Screen Smart TVs. Firefox Os has renovated basic functions like menus and Electronic Program Guides which are currently written as embedded programs to HTML5.This will assist the developers to create applications for smart phones, tablets or any compatible devices to remotely access and operate the TV easily. The apps from all major content providers like Hulu, YouTube, Netflix, Vudu and others as well as the Firefox browser will be adaptable on the platform. The new smart Life+ Screen TVs also offers improved connectivity features, to let the users to send photos, videos and other contents to the TV from any Smartphone, tablet or computer which has a Firefox browser or any other compatible application which is connected on the same Wi-Fi network. There will be provisions to bookmark specific apps, web pages and paired devices so that it can easily accessed. It features advanced voice command functions on certain models like the CX850 Series. 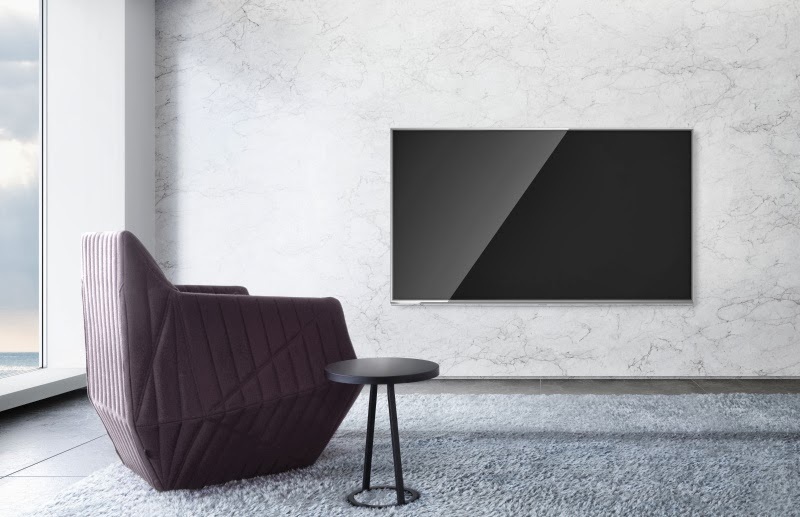 This smart TVs will allow on-screen notifications from applications which is not common among other similar smart TVs.Panasonics says, in the future Life+ Screen TVs will be able to display on-screen notifications from compatible connected appliances too. The other notable feature of Panasonic’s new Life+Screen TVs is Xumo Guide. Based on users viewing history, Xumo Guide will render recommendations from multiple content sources and facilitate the users to search and browse for content across multiple applications as well as platforms.